Cultural Infusion’s Living Culture program works to preserve cultural diversity in impoverished communities in Africa and Asia. We recognise that community cultural practices imbue members with a sense of identity and belonging. 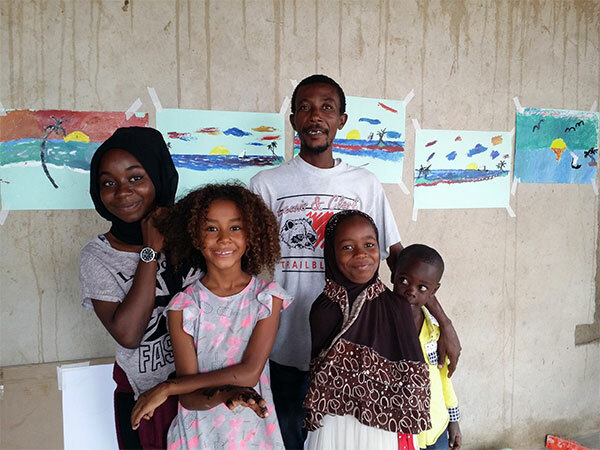 Our Living Culture program connects local culture bearers with young people in their community who may in turn become teachers of local culture. We run these programs in close consultation with the local community groups as well as local and national government authorities. In 2017 Cultural Infusion launched Living Culture programs at our centres in Pakistan and Tanzania. The program aims to raise awareness of local cultural practices that are at risk of dying out. Each and every unique culture is valuable to us all. Recruits and monitors Culture Bearers, monitors participants and leaders, advises on local needs. These are the master artists who regularly train students, apprentices and arrange weekly performances. Local organizations who support the program and provide access to valuable information, resources and networks. Monitor the project and advise on National Legislation and priorities. Zanzibar is an Island off the coast of East Africa. Zanzibar has a longstanding tradition as a rich locus of culture influenced by the Doe, Zaramo, Kwele, Makonde and Mwera people of Africa, and visitors from India, Asia, Europe and Arabia. In Tanzanian culture, dance and drumming feature in a variety of events such as wedding ceremonies, crop harvest, religious celebrations and healing practices. 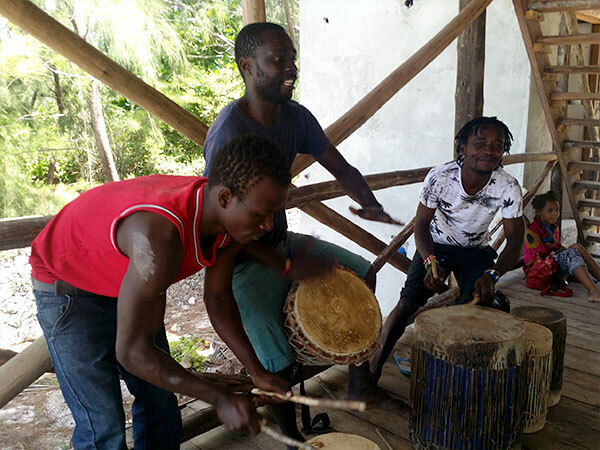 The bearers of this art form teach drumming styles such as Kibungo, Kidumbaki, Kiungi, Mahumbwa and Dandalo to youths aged 7 to 25. The dances and songs are from the tribes of Malivata, Amoni, Ngokwa and Masewe, Participants in turn will be inspired to impart these traditions to the next generation. 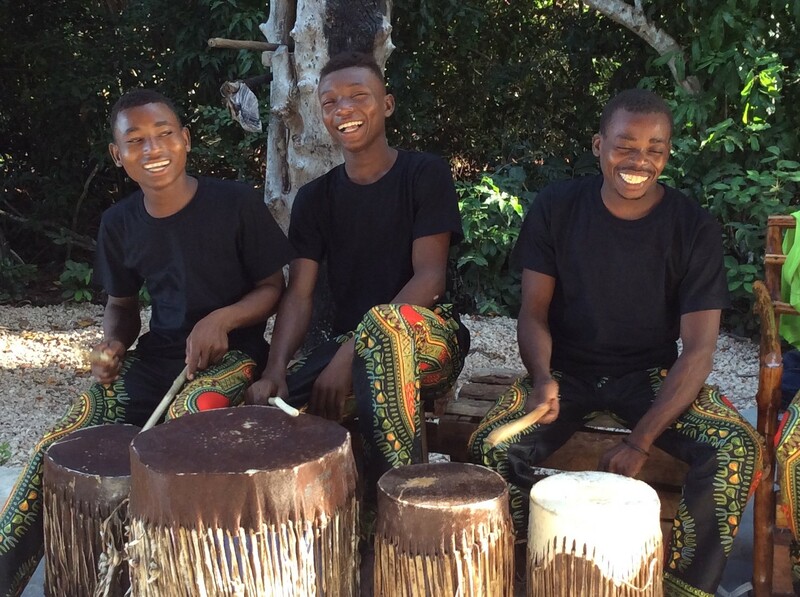 In Tanzanian culture, drumming features heavily in a variety of events such as wedding ceremonies, crop harvest, religious celebrations and healing practices. The bearers of this art form teach drumming styles such as Kibungo, Kidumbaki, Kiungi, Mahumbwa and Dandalo to youths of both genders aged 15 to 25. Qawwali music originated in what is now India and Pakistan in the late 13th century as a fusion of Persian, Arabic, Turkish and Indian musical traditions. Originally performed at Sufi shrines and with deeps roots in Islamic mysticism, Qawwali is designed to invoke a deeply spiritual experience and is still involved in methods of worship. 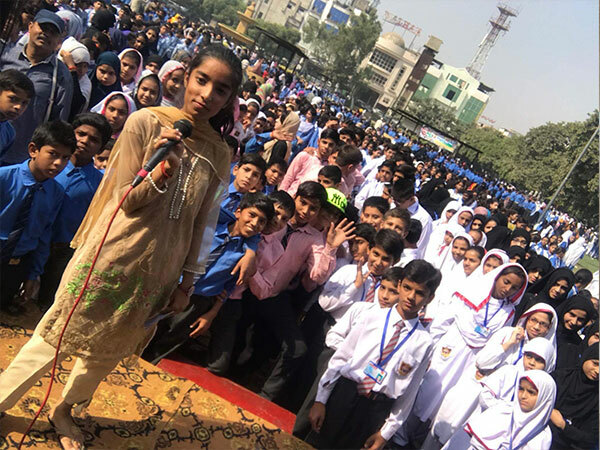 Through the Living Culture Program, children aged 6 to 15 are taught the fundaments of Qawwali singing, participating in collective chanting exercises that encourage a supportive and collaborative environment, maintain their connection to the spiritual tradition and, in some cases, develop skills toward a professional future in music.